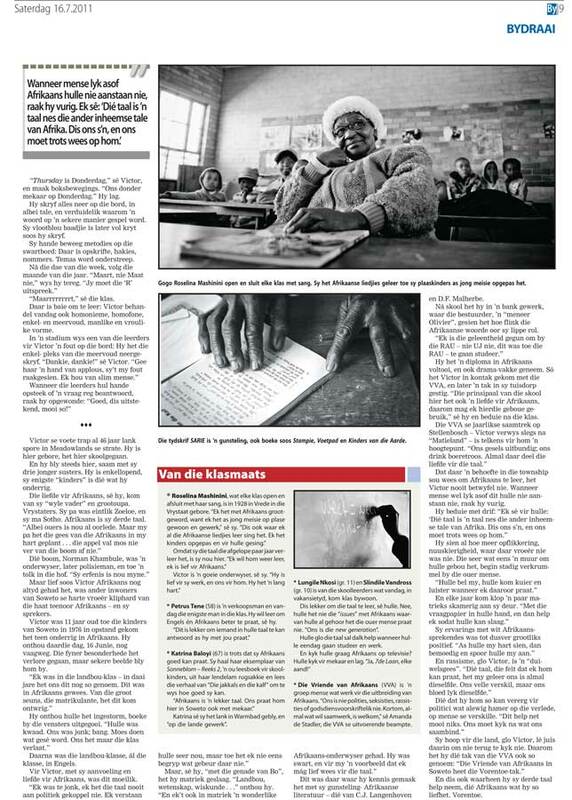 In Soweto, a township known for the violent uprisings against Afrikaans as education medium in 1976, there is a teacher re-writing history. Victor Khambule says it's his mission to change perceptions about this language still often linked to white supremacy. 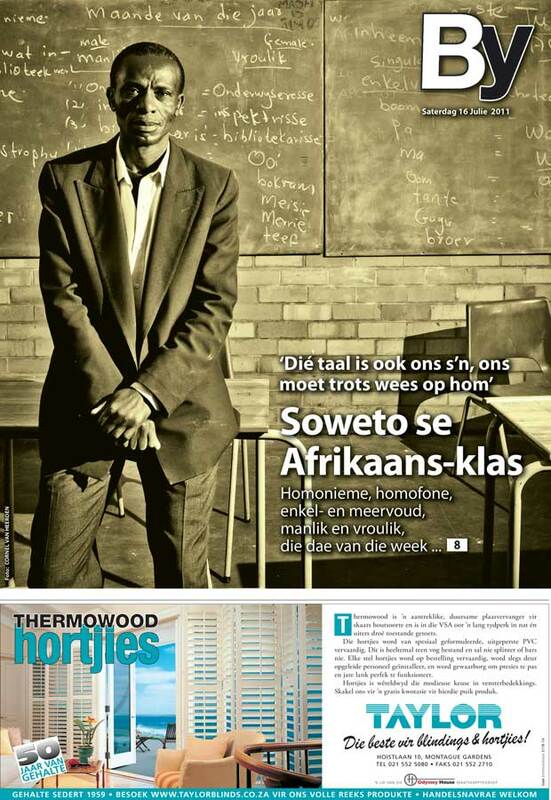 Victor has a love for Afrikaans and gives free weekly Afrikaanslessons to anyone who is interested. 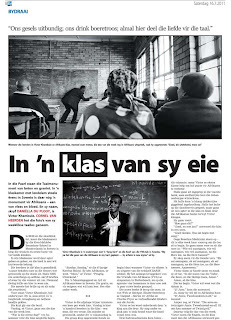 His pupils range from grannies, who want to reconnect with the language they knew as young girls, to high school pupils, who do not have the same baggage as their parents and simply want to achieve good grades. They all say Victor's passion makes him a brilliant teacher. Jou foto's is wonderlik! Wat 'n inspirerende storie. 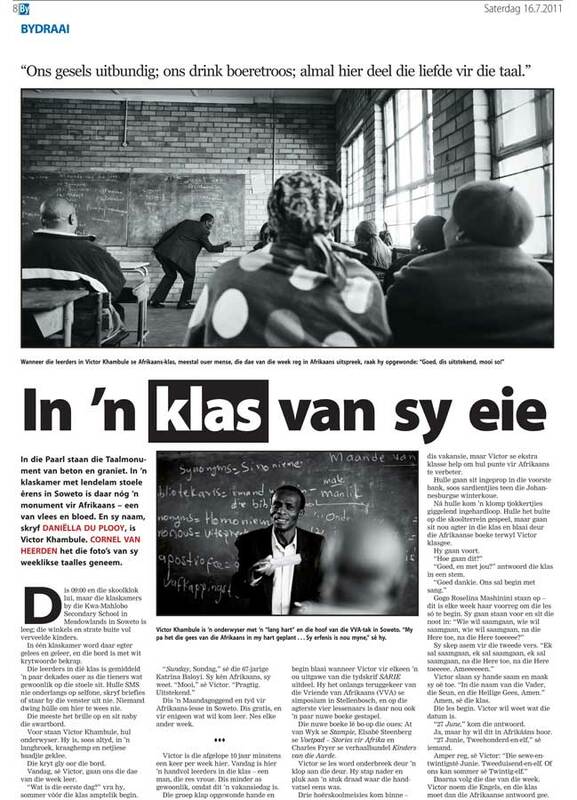 Dankie dat jy dit gedeel het. Wat 'n ongelooflike storie! Baie goeie werk, meneer Van Heerden.